Born in 1971, director KIM Seong-hun majored in Hungarian at university and made his debut in 2006 with a fresh comedy How the Lack of Love Affects Two Men, which was notable for its witty and stylistically unique characters and its comedic timing won the audiences over. 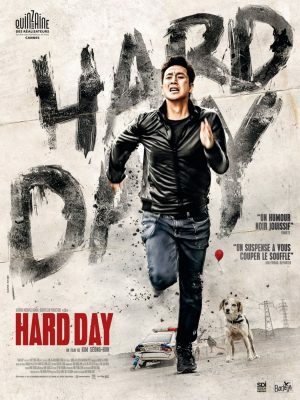 After 8 long years, he came back with his second feature film A Hard Day, an intense and unpredictable ride. Director Kim is becoming one of the noteworthy directors of his generation for his ability to create multi-dimensional and exquisite characters and for inspiring his actors to their full potential on the screen.